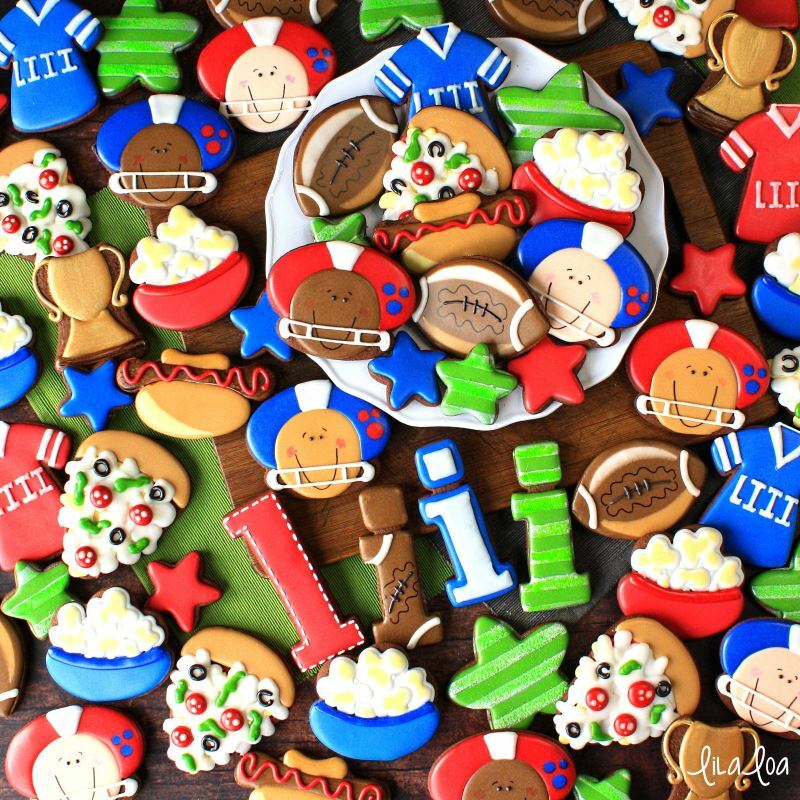 Learn how to make some football player decorated sugar cookies for the Big Game with this royal icing cookie decorating tutorial!! If you only know me from the internet, and have never met me in person... 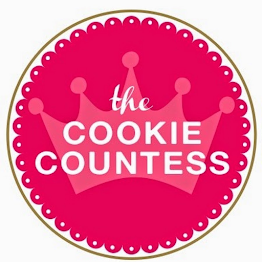 I'm 37% certain that I come across as stable and calm, incredibly refined and very very much not the kind of person that would ever dance around a room full of cookie decorators to absolutely no music at all....while also singing the theme song to a very popular Disney snow princess movie off key and at the top of my lungs. 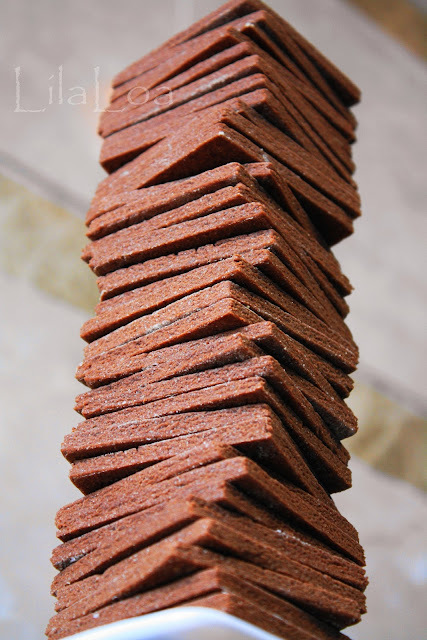 I was thinking about all this while making these cookies. And I was thinking about how football is kind of like rugby. And I played rugby in college. And I kind of had this idea that I was a little bit good at playing rugby. And then in a moment -- I realized -- I was probably horrible at rugby. And only successful because I CONFUSED THE OTHER TEAM. She's on the left! No! The right? OH MY GOODNESS WHERE IS SHE NOW??!! After all these years...I just realized that I was the "secret weapon." But not the good kind that wins trophies and scores all the points. I was the other kind of secret weapon that makes people actually stop in their tracks because they legit can't figure out what is happening. Oh! 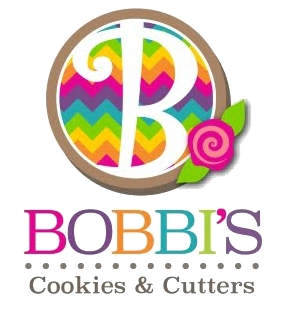 And also... there are these cookies!! 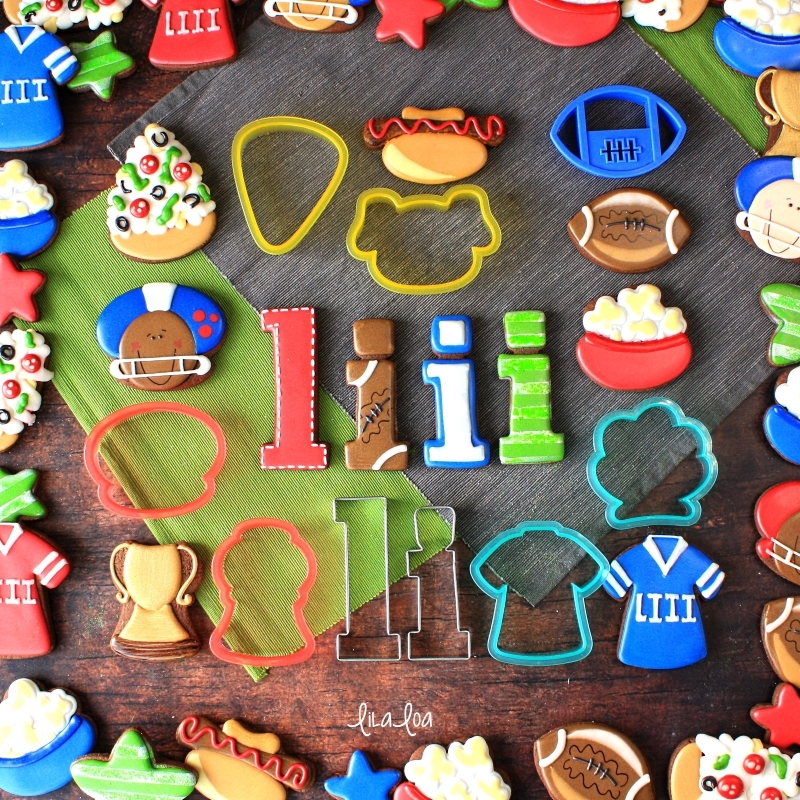 Are you making decorated cookies for the big ol' football game? Add these cutie-pie football players to the mix!! 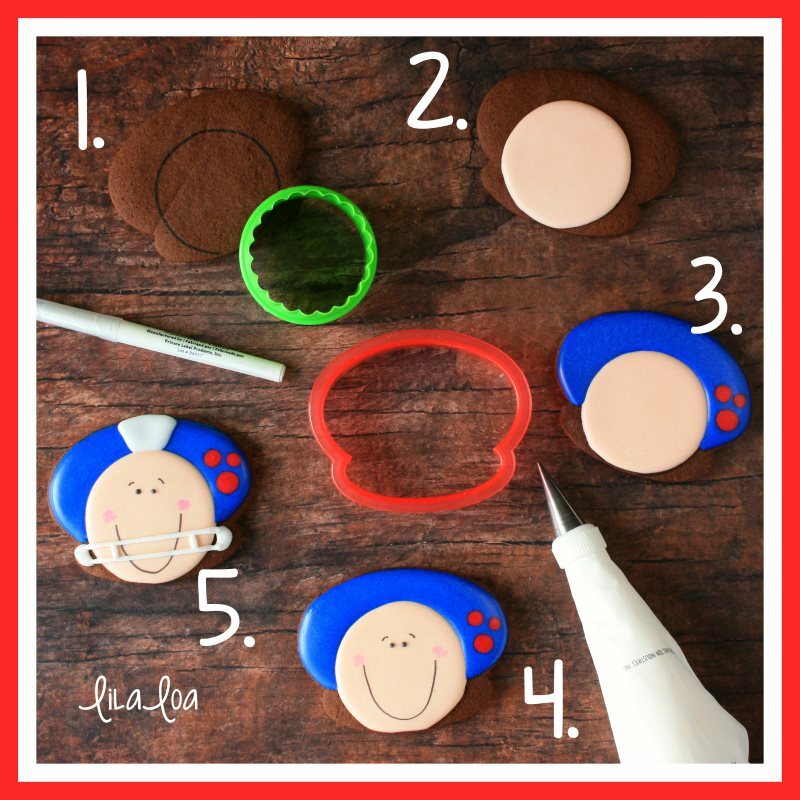 Place a round cutter on a baked cookie and trace with a black food color marker to create a guide line for the face. 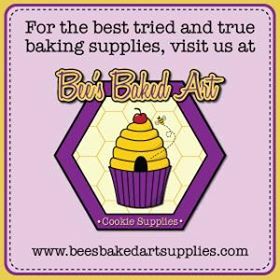 Grab some medium consistency icing and pipe over the top of the circle you just drew. 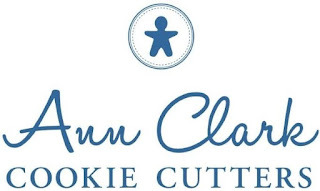 Immediately fill in the center of the circle with the same icing. Let it dry for at least 4 hours. 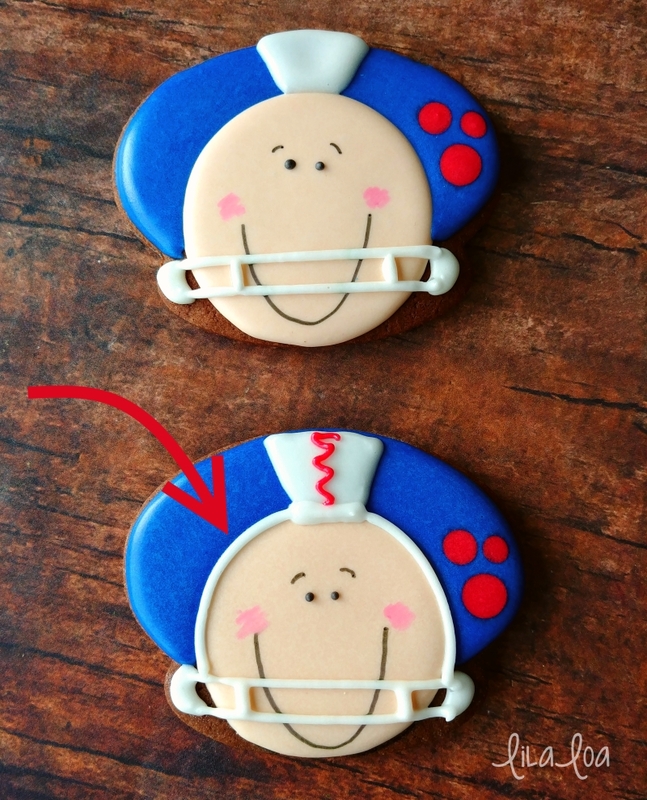 Outline and flood the helmet portion of the cookie with a medium consistency blue icing and a #3 tip. 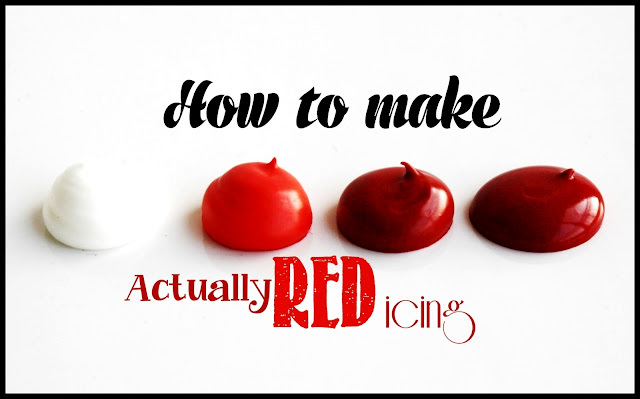 While the blue icing is still wet, add three dots of red icing to the right side. Let dry for another 4 hours. Draw a giant smile with a black food color marker. (It's okay that my football players are adorable, right? That could be a thing somewhere.. adorable football players?) Pipe two tiny dots of black icing for the eyes. Add eyebrows with the food color marker. Pipe the facemask across the bottom with medium consistency white icing. Add decorative details to the helmet with the same icing. AND... real talk here. 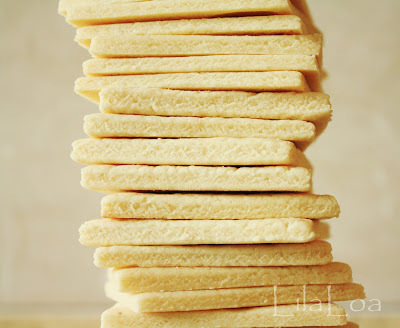 I've been trying really hard over the last year to kind of pull back on the details that I add to my cookies. I'm a confirmed "Over Detailer" and I've been working on finding the balance between "enough" and "soooooooooo many details that it's ridiculous and what should have taken me 10 minutes to finish somehow took seven and a half hours and that's not even including the entire afternoon that I spent procrastinating while watching Netflix." My POINT HERE... is that after I took photos and packaged up these cookies, I was playing around with extra icing and a few extra cookies and realized...I'd gone too far in the "simplify all the things" direction. These guys REALLY DO look better with just one more added detail. Pipe a line of white icing between the face and the helmet. Trust me. 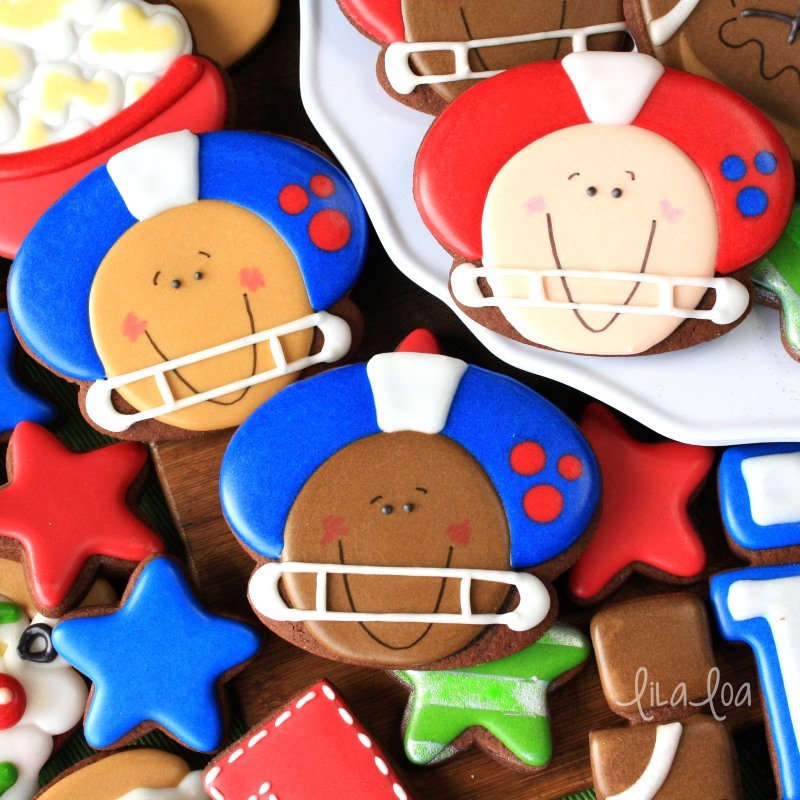 And check out the video tutorial for these football player decorated cookies here!! Get the supplies: Football Player, Pizza, Popcorn, Hot Dog, Trophy, Letters, Jersey, Round Cutter, and Food Color Marker. 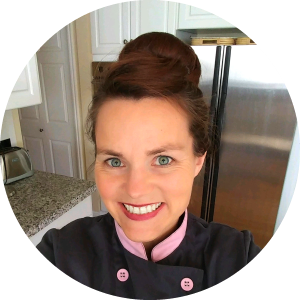 Learn how to make PIZZA COOKIES with Sweet Sugarbelle. 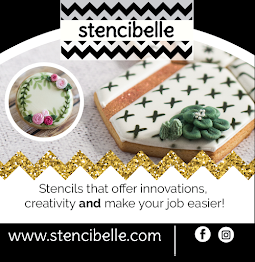 Add some EASY STADIUM COOKIES with this Sweet Sugarbelle tutorial! See how Sweet Sugarbelle makes a full FOOTBALL PLAYER.